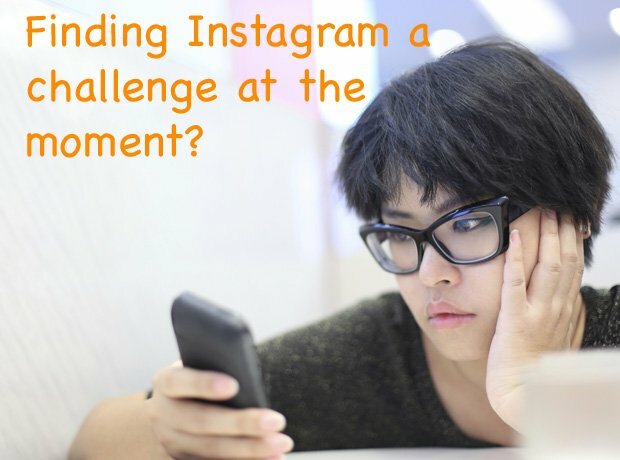 Use Instagram but feel like your pictures are missing something? Let some of the world's biggest rappers help you out. 2. 1) Firstly, it's now customary to have your picture taken with Snoop Dogg. 3. Seriously, everyone is doing it. 4. 2) Take a leaf out of 2 Chainz' book and Instagram every course of your dinner. 5. 3) Everyone takes selfies now, so try to be unique. Try different angles and environments. 6. 4) You know already that people really love pictures of you as a baby, especially Drake fans. 7. 5) But they go crazy when you hang out with your fam. 8. 6) Try to keep people up to date on your commute to work. 9. 7) And how you travel at the weekends! 10. 8) Don't be afraid to post pictures of where you work either. It is your second home after all. 11. 9) Then there's the stage. Try to make your followers feel like they're there in person. 12. 10) Whether at home or at the shops, get your followers to give their opinion on your outfits. 13. 11) And take loads of pictures of your sneakers and baseball caps. 14. 12) Don't forget to show off your new jewels. 15. 13) Bumped into a famous person recently? Get your picture taken with them and filter it up! 16. Seriously, it doesn't matter where you are, just do it! 17. 14) Try to create your own photobomb situation. It's harder than you think.